See construction updates from breaking ground through to opening. Tap into your lifestyle and the activities that bring you the ultimate joy. Participate in our optional rental program and generate robust rental income. ONE Cable Beach is redefining the paradigm of ultra-luxe living in The Bahamas. 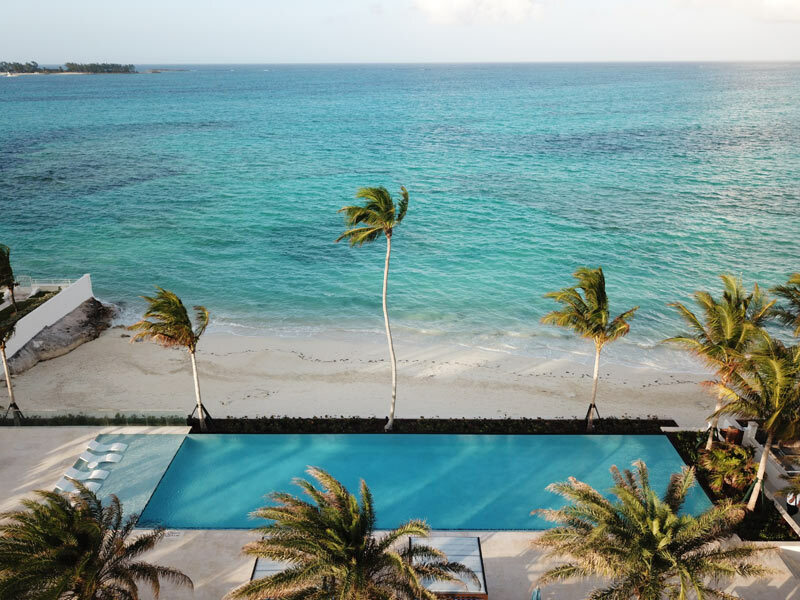 Rising seven stories above a spectacular private beach, with 69 large and exclusive residences, each oceanfront property for sale features breathtaking views and is meticulously appointed with matchless finishes and thoughtful detail. When you find a residence that feels right, you just know it. When you enter a residence at ONE Cable Beach, you instantly appreciate the superb architectural thought and creativity. 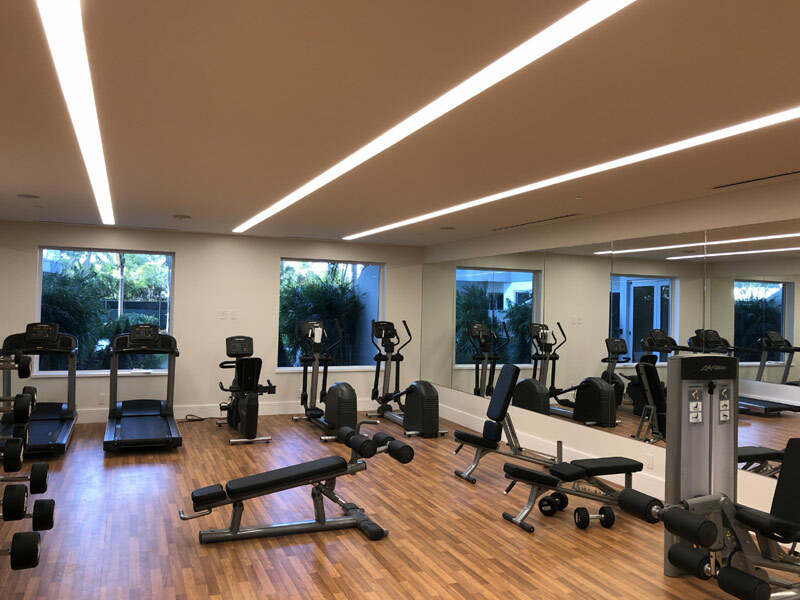 A luxury tower must contain more than just efficient floorplans and an innovative design, it must have a soul and provide a lifestyle and a level of service that is unrivaled. Let us show you what luxury living means in the Bahamas. 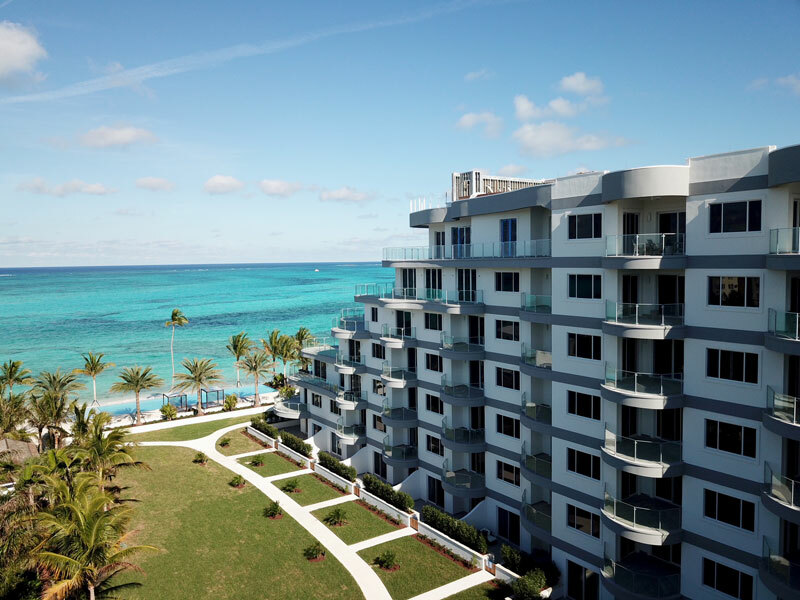 Get immediate access to the One Cable Beach brochure with specific informatoin on our impressive residences. At ONE Cable Beach, we want you to experience a feeling of Zen: a state of togetherness of body and mind. This feeling can be achieved by tapping into your lifestyle and the activities that bring you the ultimate joy. 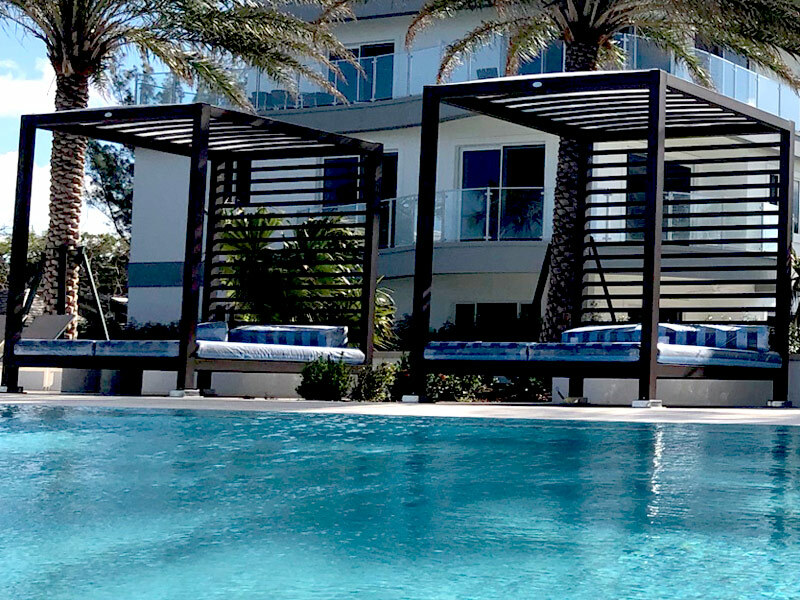 With a beautiful infinity pool for the avid swimmer and a gym for the activity-driven, ONE Cable Beach has something to offer every resident. If you’re looking for entertainment or a change of scenery, let our concierge arrange that for you. The knowledgeable staff at ONE Cable Beach will work to meet your needs and expectations. Your only job is to relax and take in what we have to offer. The program is designed to allow maximum flexibility with no blackout periods or other restrictions on owner occupation. Ask us about how you can benefit from the ONE Cable Rental Program.